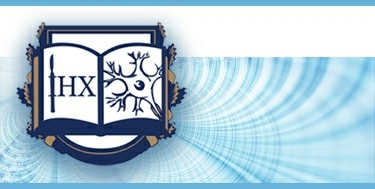 Acting head – candidate of medical science Hridina Nina Yakivna (since 2006). Created in 1950. Former heads of the laboratory include: І.D.Virozub, MD (1950-1956), Prof. Т.М.Serhienko, MD (1956-1986), О.V.Kopiov, MD (1987-1990), candidate of medical science О.О.Radzievskiy (1992-1993), candidate of medical science А.P.Cherchenko (1993-2006). study of the effect of small doses of external and internal irradiation on CNS. The Laboratory is located in the 1st (administrative and laboratory) building of Romodanov Neurosurgery Institute (see Institute scheme).